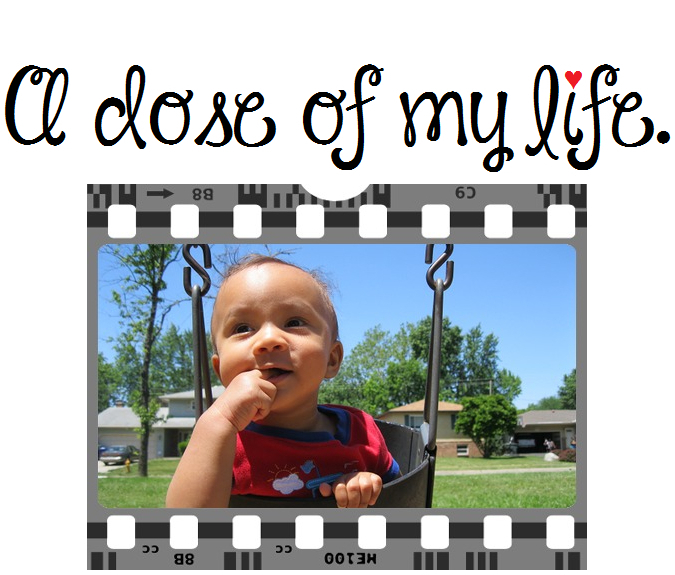 Life | A dose of my life. Unconfessed hurt and pain cannot be healed. Today’s Affirmation: Divine please remove negativity from my life. It’s not just a daydream if you decide to make it your life. Today’s Affirmation: My current situation is not my final destination.